Welcome to another Freshly Brewed Projects from the Latte Girls. This week it is all about Hot Air Balloons. 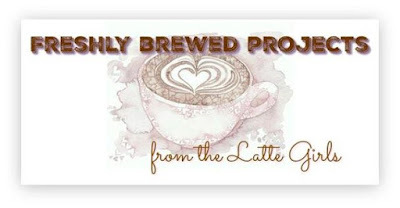 If you are a regular visitor to my blog, you would have seen my recent series on the Lift Me Up Bundle. I love this set. There is so much you can do with it. Since this week I am doing a series on the FREE Sale-A-Bration stamp set, Hey Chick, I thought it would be fun to try and combine the two. Isn't this such a fun card. It reminds me of all the crazy balloons you see when they have the hot air balloon festivals. And that paper is just perfect. It definitely looks like they are floating around. I love this paper, Carried Away. 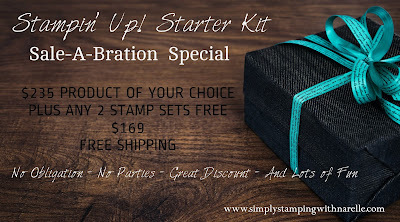 It is another FREE option during Sale-A-Bration, for every $90 you spend. So now onto the products I have used. 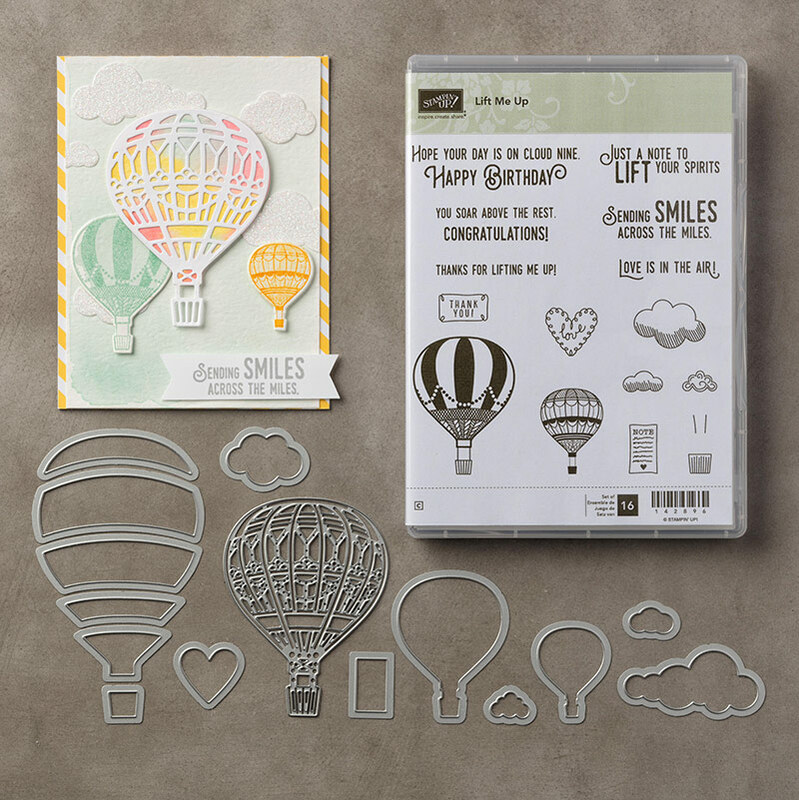 First up is the wonderful Lift Me Up Bundle. Pop over to buy it HERE. I used the Watercolour Pencils to colour the chickens. Pop over HERE to buy them. And these two great Sale-A-Bration items. 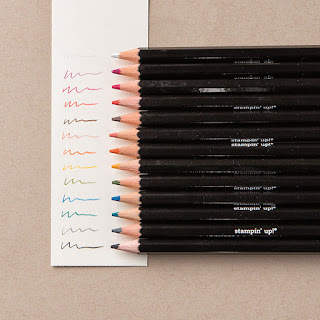 You can get these for FREE with a qualifying order. 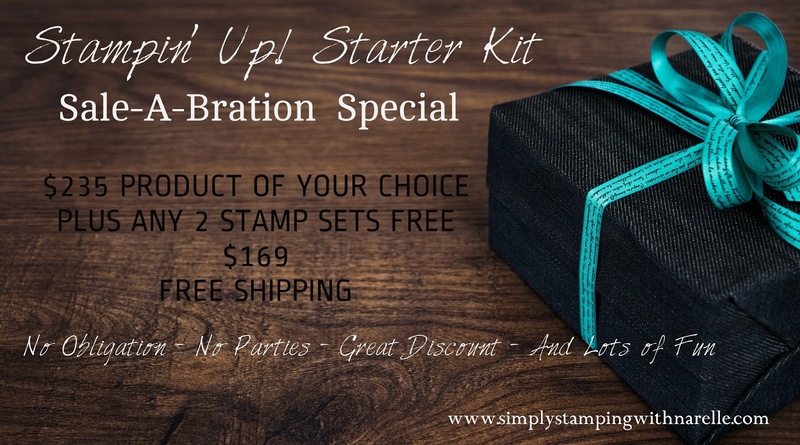 See below for all the details on Sale-A-Bration. 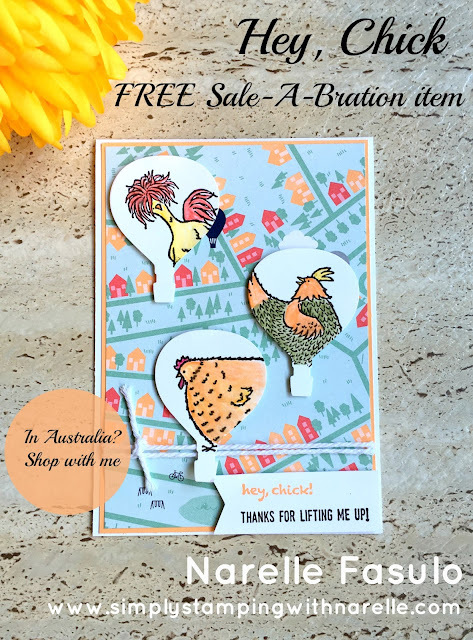 If you are in Australia and would love to purchase any of the products I have used in this project, then just click on the individual product images above, or click on the image below to browse my online store. Want even more? 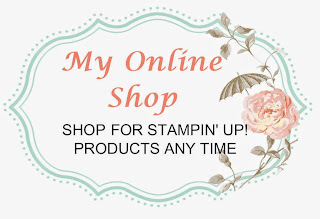 If you purchase through my online, enter this code - KHUMKH7Z - when prompted for the Hostess Code, and you will receive the tin above chock full of handmade cards.